Working with soft pastels is quite fascinating! 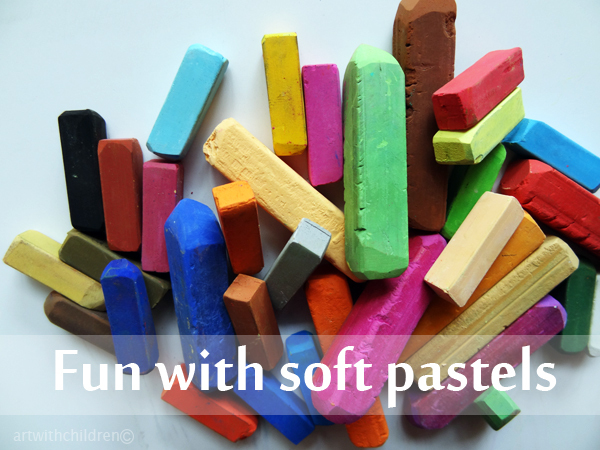 So much mess and lot of fun! Yes, everyone's enjoying using them and loving the experience. 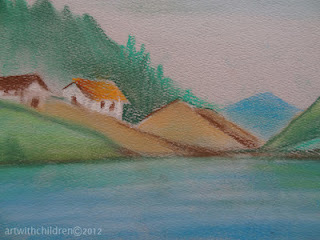 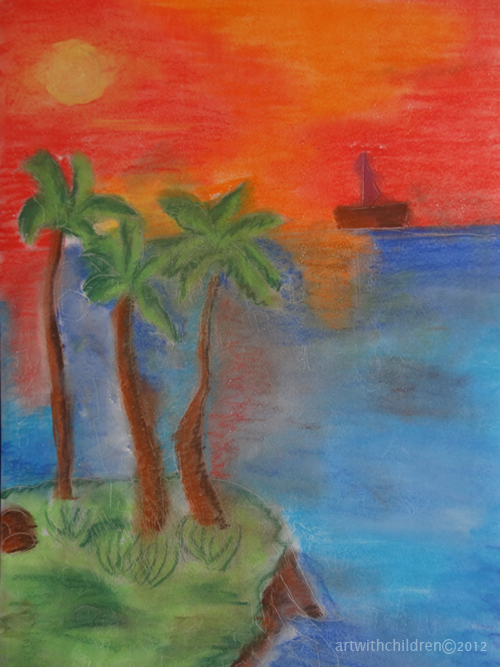 Ishaan's first soft pastel painting! We all loved it!